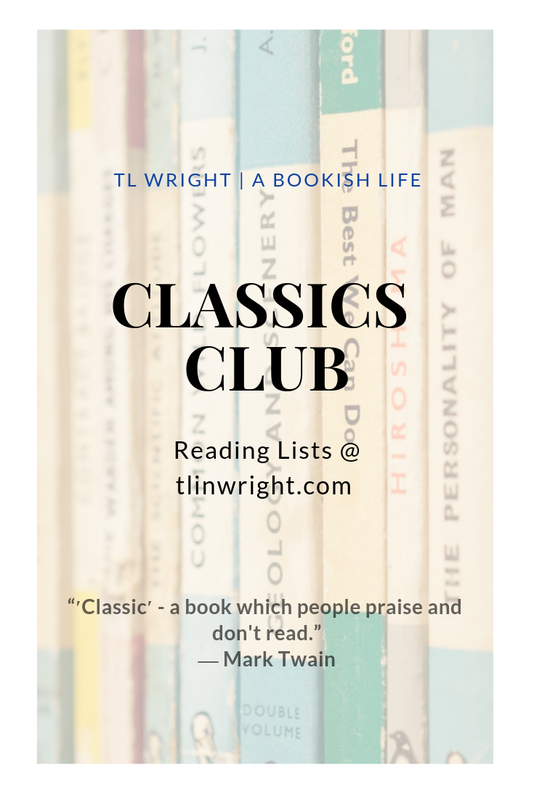 An evolving list of classics I’m reading for the Classics Club Challenge. Only limit is they cannot be younger than 25 years at the time of reading. So for 2019, I can read books published no later than 1994. I plan on reading these in five years, aiming to complete the list on December 31, 2024.